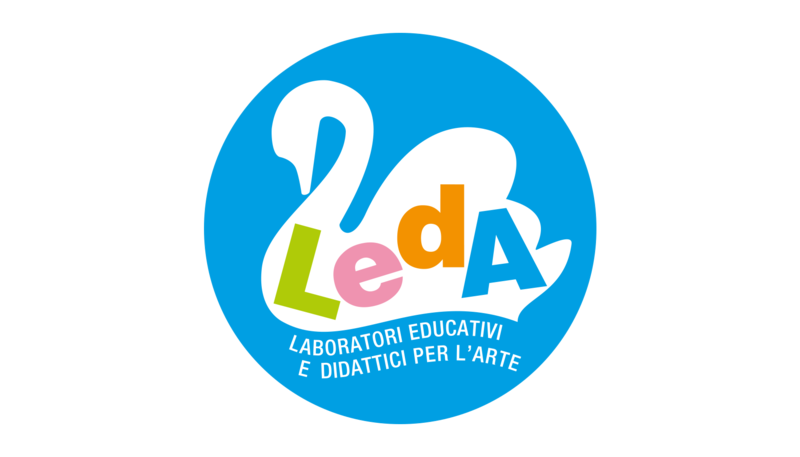 LEDA stands for Didactic Laboratories for Art Education. 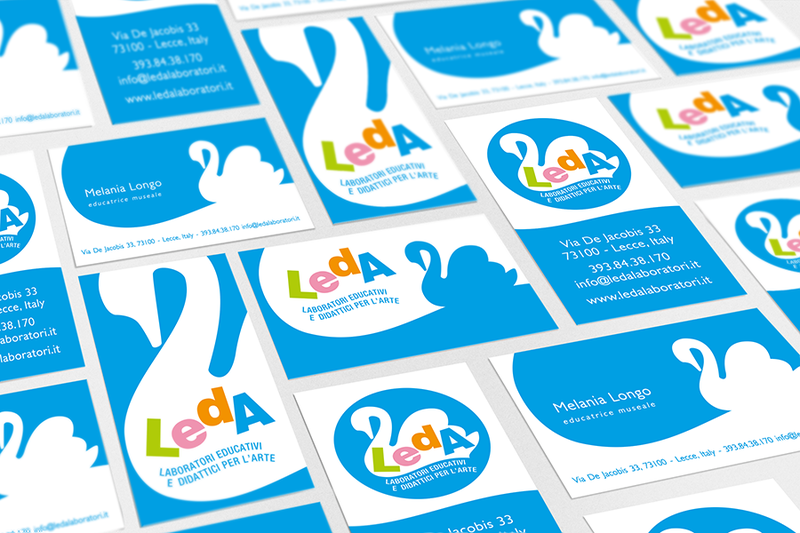 The association is active in Italian museums and runs art workshops for children.When I was asked to work on LEDA’s branding, the founder’s brief suggested to link the acronym of the association to the Greek myth of Leda - the woman loved by Jupiter in the form of a swan and a popular subject for artists across centuries. The curves and white shape of the swan allowed me to play with some interesting negative space, when implementing the coordinated image on all collaterals. 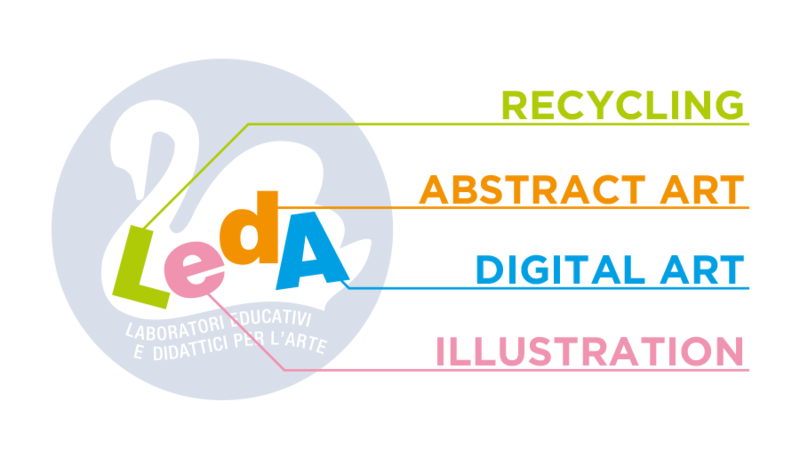 Colours in the logo represent the different educational journeys promoted by LEDA - green for recycling laboratories, pink for illustration workshops, orange for abstract art and blue for digital art. The new sinuousity of the logo added a sense of dynamism and playfulness which is common to the creative activities promoted by the association.